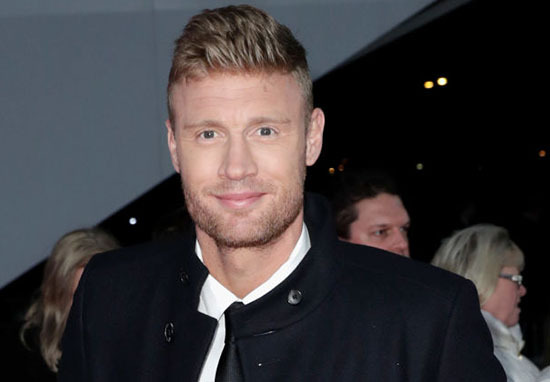 The BBC have confirmed Paddy McGuinness and Andrew Flintoff as the new Top Gear hosts. The Take Me Out host and the cricket legend, will take over the car show, replacing current host, Matt Le Blanc, after the upcoming series. 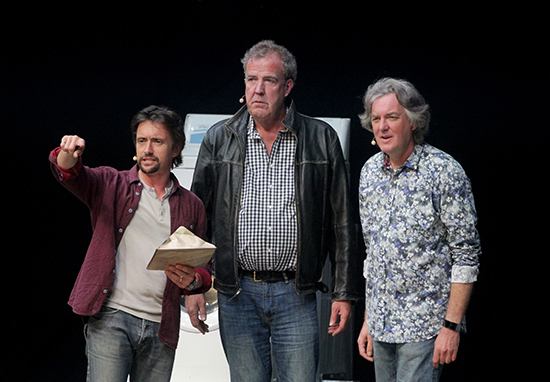 Le Blanc started hosting the show along with Chris Evans back in 2016, after former presenters Jeremy Clarkson, James May and Richard Hammond left the popular car show. BBC bosses are hoping the two new hosts will restore Top Gear to its former glory, with similar viewing figures to when Clarkson, May and Hammond were behind the wheels. 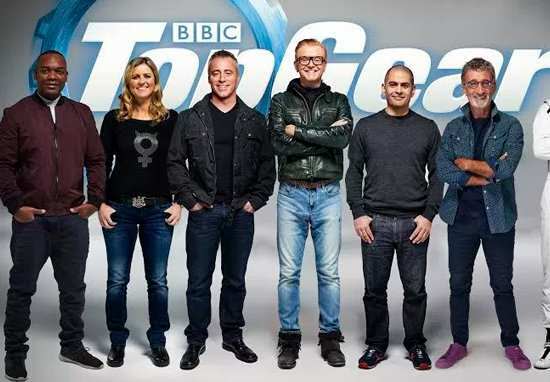 According to the BBC, Rory Reid, who has co-presented Top Gear since series 23, will step down from a main presenting role but ‘will remain part of the Top Gear family’, along with Sabine Schmitz. The pair signed a two year deal with the BBC to host the show from 2019, and have apparently already proved their ‘infectious’ chemistry at a secret run-through at a test track near London. Getting the Top Gear gig is a real honour and I’m thrilled the BBC have given me this opportunity. To be hosting a show I’ve watched and loved from being a small boy is beyond exciting. It’s not often you have the chance to do both of your dream jobs, but I’m now lucky enough to say I will have. I’ve always been passionate about cars and I’m so excited to be joining the Top Gear team. I’m sure the pair will bring the perfect amount of humour to the car show – I can see it now, “let the star, see the reasonably priced car”. The new hosts will begin filming in 2019, after Le Blanc’s final series airs. Fans have mixed feelings about the casting choices, with some taking to Twitter to share their opinions. @bbc5live Top gear presenters have to be lads at heart,Flintoff and Paddy Mc ginness fit the bill on this basis. It COULD work. Paddy McGuinness & Freddie Flintoff the new hosts of Top Gear. Thats either genius or a disaster….?! We’ll have to see if they rise to the challenge!